Tap here to Power UP! it was hard to get that little upvote to follow the poster like it did, never tried doing that before and it turned out pretty good but took forever. Probably because i'm a novice! Getting better, but takes some practice! Glad you liked it. I thought this gif was toast and now its succeeding, I have never once seen that occur...what the heck just happened? 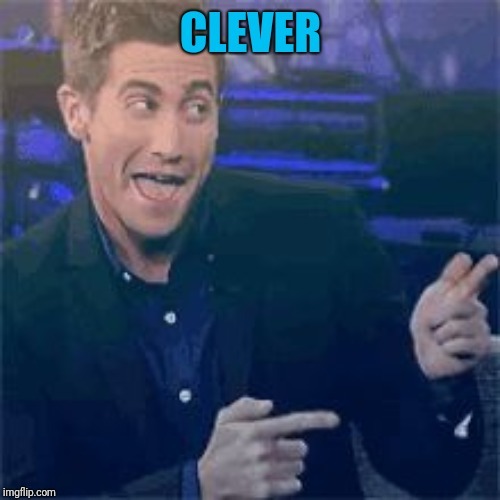 I've seen stuff on here ahead of mine with less comments, views, and upvotes over the same period of time. 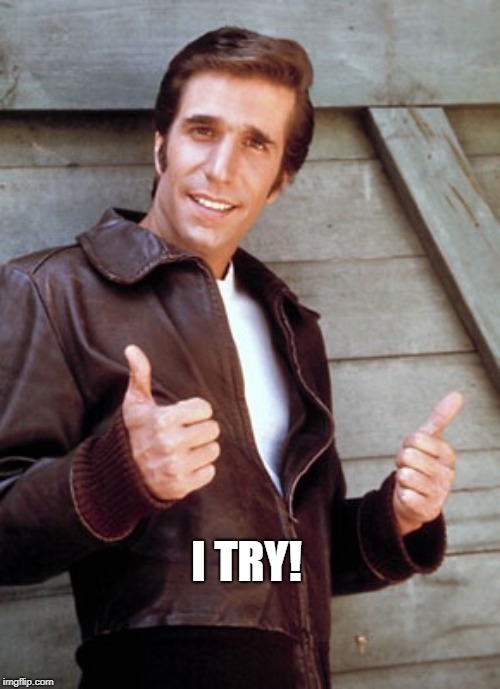 I've also seen some lurking on like page 6 for two days suddenly show up on the front page overnight. Not begging, I'm one of the ones against upvote begging actually. However, you caused me to relook at this and I could see how it might be interpreted that way. Seriously though, not the intent. 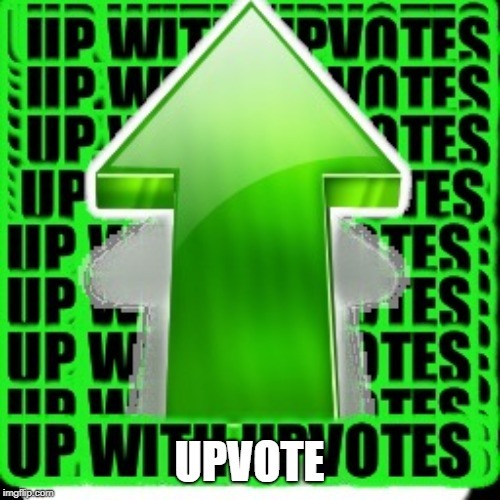 Have an upvote on me! I always return in kind unless I find something offensive. 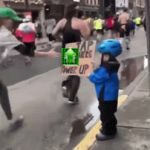 Lol, yeah I kind of saw it as all the marathon runners are everybody on imgflip and the kid with the poster is the gracious benefactor of upvotes. But again, I could see how in a reverse psychology way that it might be considered begging...definitely not tho!